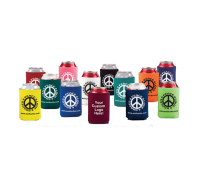 Whether it's hot or cold, everyone can use a good can holder. 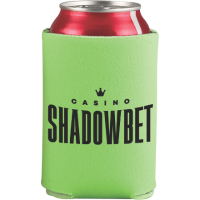 Keeps your drink cold in the summer, and your hands warmer in the winter. 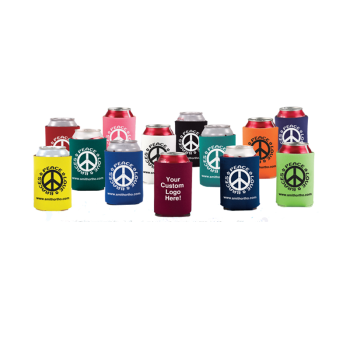 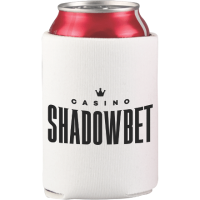 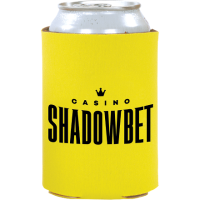 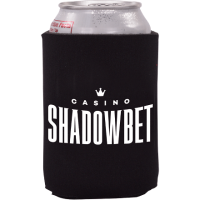 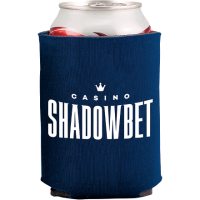 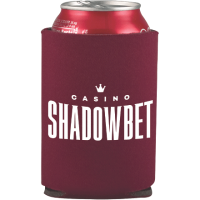 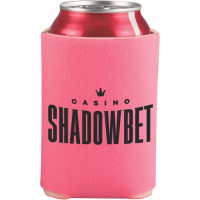 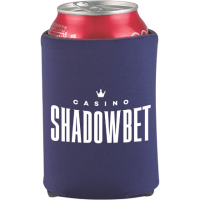 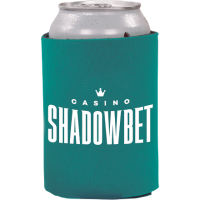 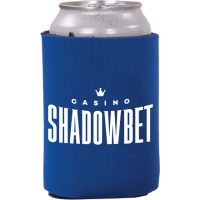 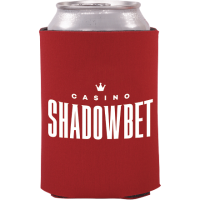 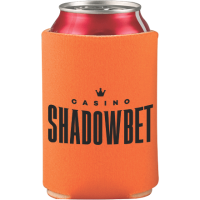 The ultimate giveaway, this can holder can easily fold and fit into a back pocket.